Websites are like cars: they require regular maintenance if they’re going to work well for any length of time. 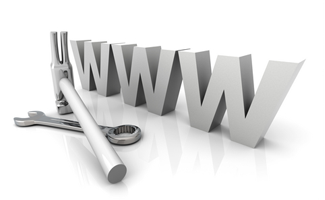 Website maintenance can mean almost anything: from minor fixes like typos and glitches, to major overhauls like adding SEO or upgrading to a Content Management System like WordPress. It’s too often the case that these minor problems go unfixed because website people are painfully slow to get moving, and when they finally do get around to making your changes, they usually cause more problems than they fix! Not with us. Customer satisfaction is our main priority, and we definitely understand the importance of small details like spelling, grammar, and punctuation. So whether you need some images added, or a little SEO-tweaking, or even a whole-site overhaul, we’ll handle it all with the same level of professionalism that we bring to the table every time.